Now The New York Times has some updates on the situation. The fire completely destroyed the office space and common areas of the Second City building, but the theaters and the training center were spared. All shows were canceled for Wednesday and Thursday evening. The silver lining of the situation is that the Chicago improv and theater community has come to Second City’s aid. DNAinfo reported yesterday that Chicago’s iO Theater offered up office space to the Second City staff so they could alert their patrons about the cancelations. In addition to iO, theaters around Chicago have been offering rehearsal and performance space; Second City’s main stage show, Panic On Cloud 9, will take place at the Chicago History Museum this weekend. While Second City’s historical artifacts were stored off-site, lots of personal memorabilia was lost in the blaze. 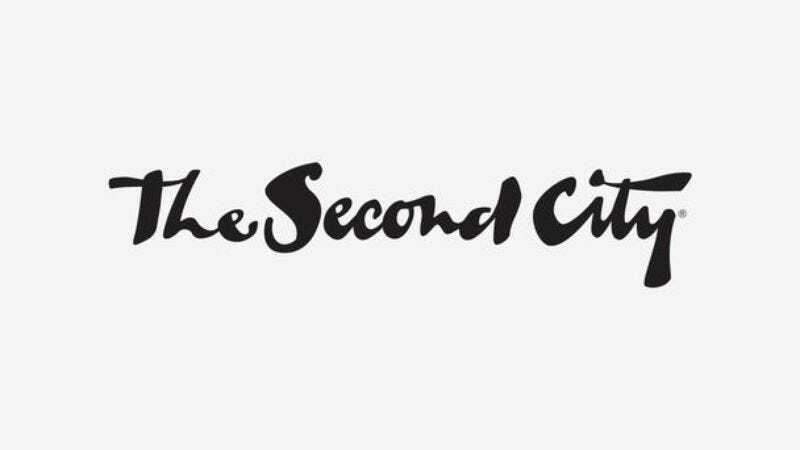 Alexander told The New York Times that he lost “40 years’ worth of photographs.” He also added it has been a “rough morning” following the fire, but that he expects Second City’s theater to re-open next Wednesday. While it will take at least six months until the office space is rebuilt, Alexander hopes it will be “bigger and better” than before.